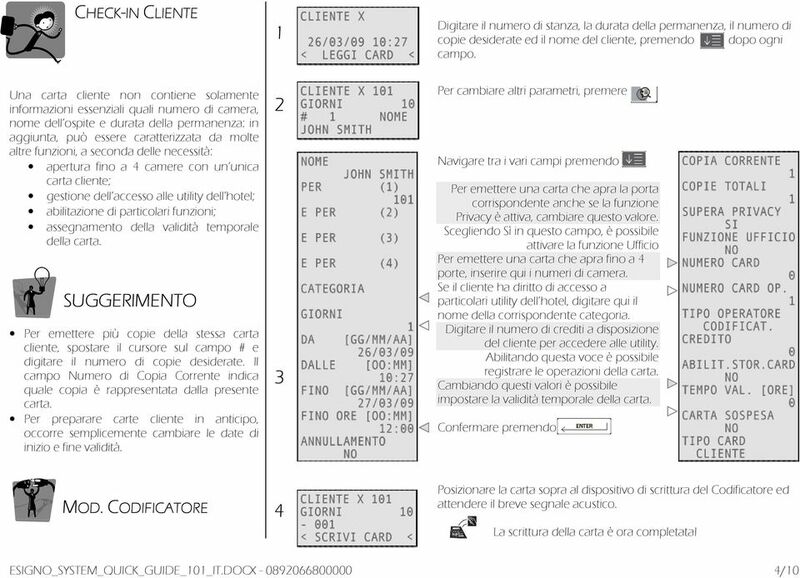 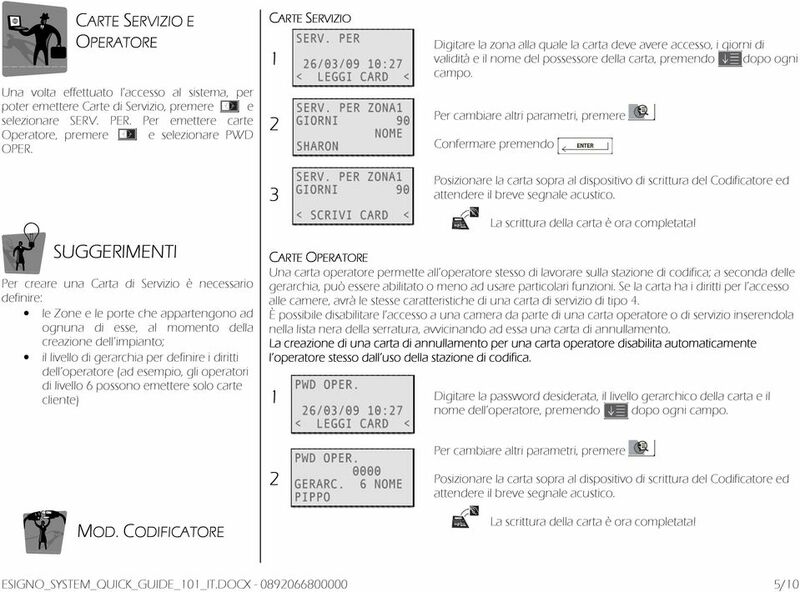 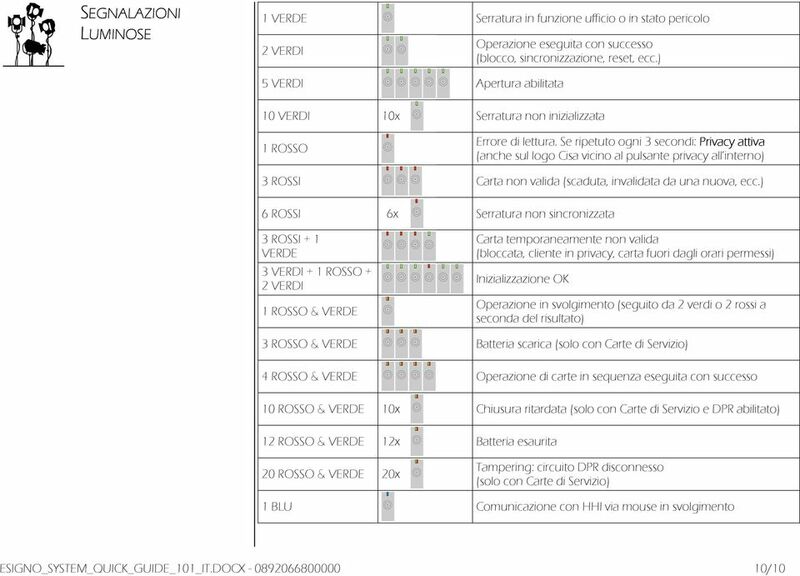 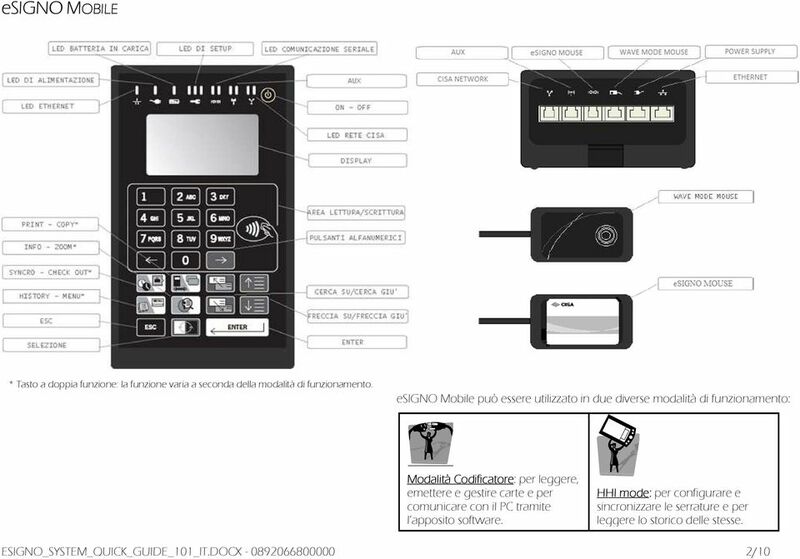 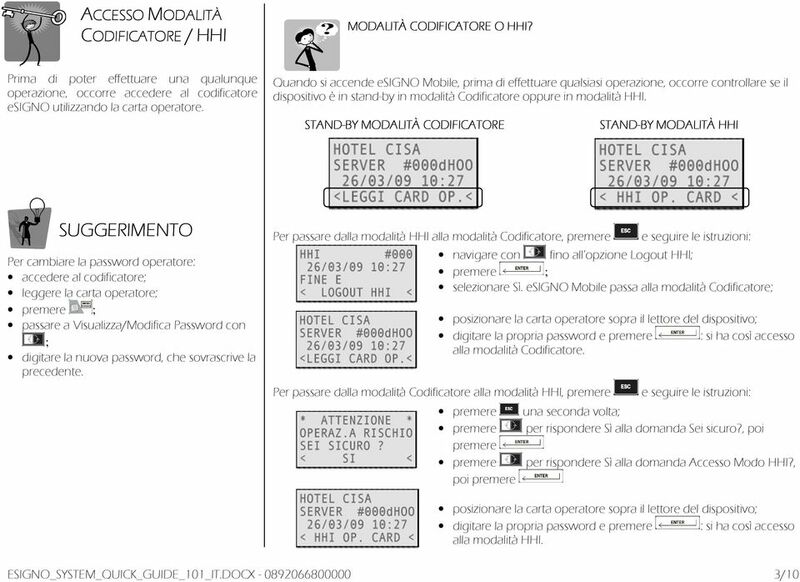 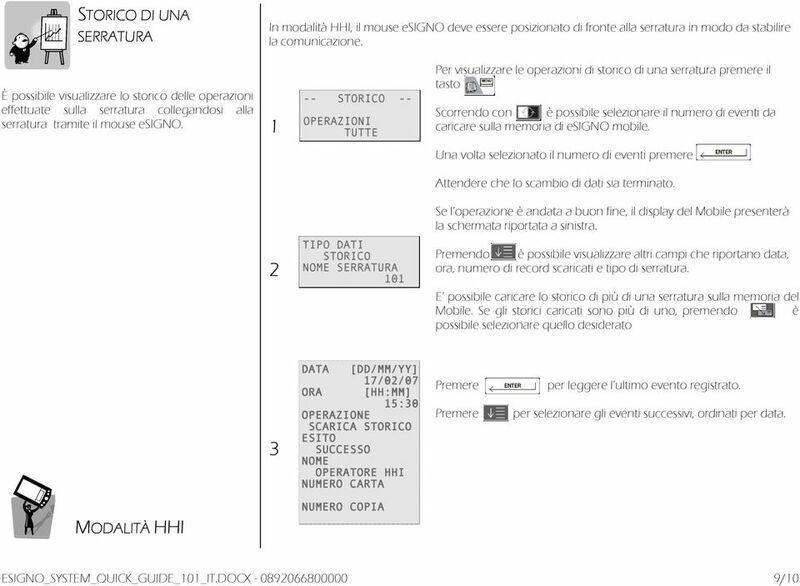 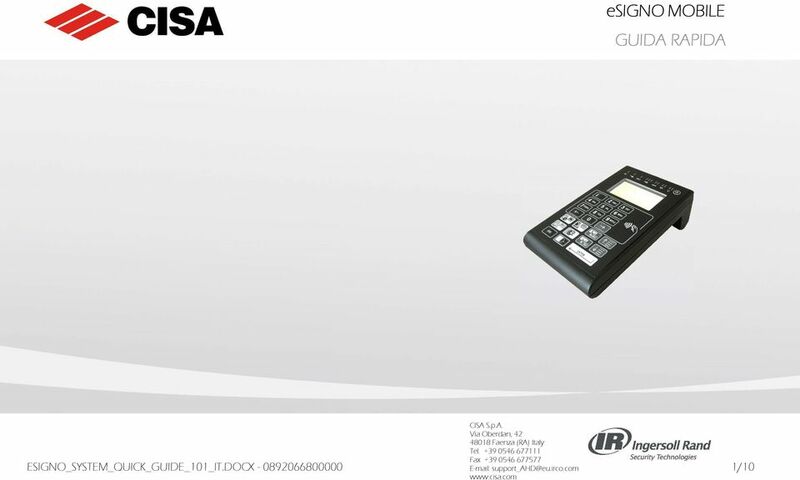 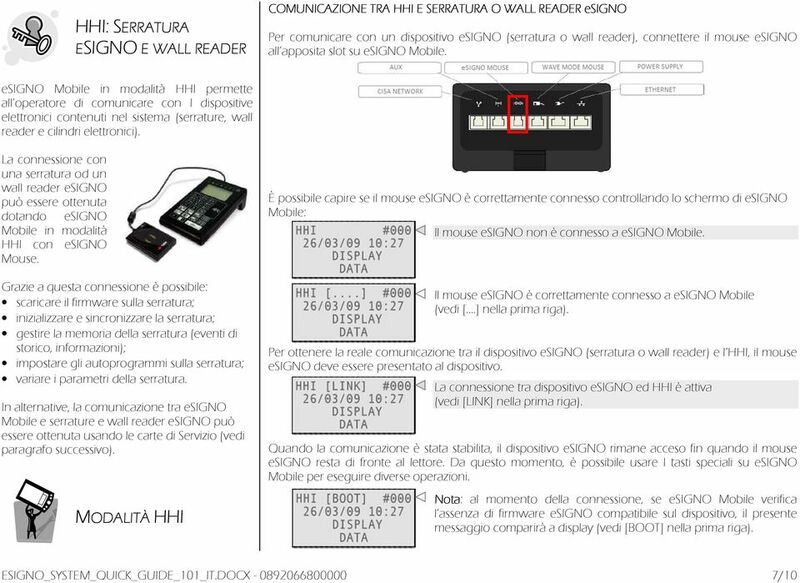 Download "esigno MOBILE GUIDA RAPIDA CISA S.p.A. 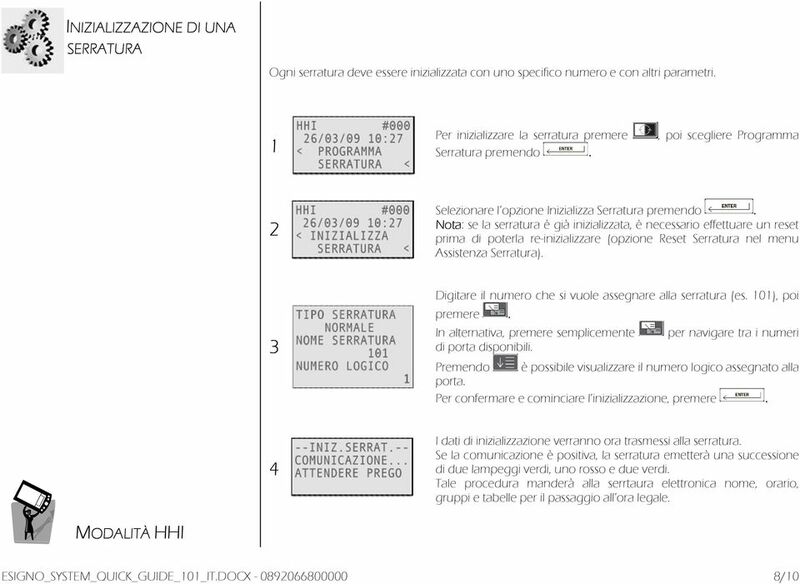 Via Oberdan, 42 48018 Faenza (RA) Italy Tel. 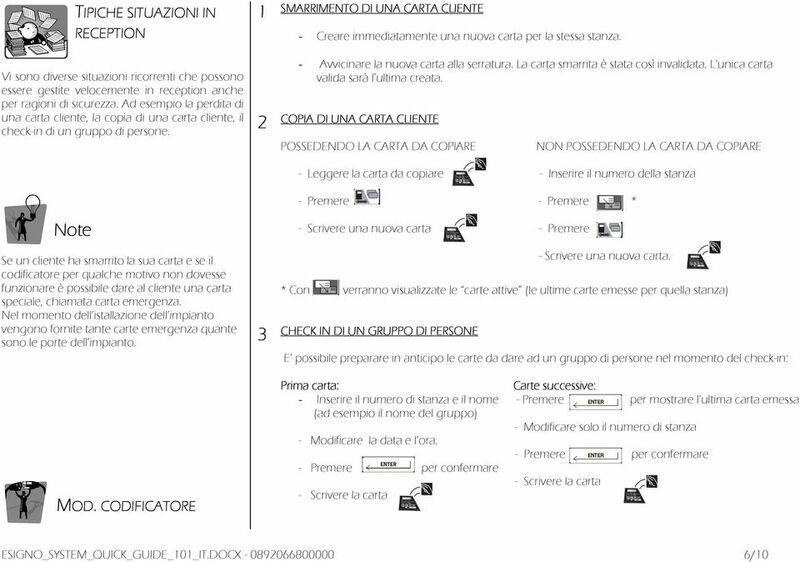 +39 0546677111 Fax +39 0546 677577 www.cisa."